Undefeated Clothing & Accessories - Attitude Inc.
Undefeated was originally launched in Los Angeles in 2002 and took form as a top-tier sneaker retailer. After becoming well known for their excellent selection of limited edition sneakers, Undefeated launched their own clothing line. 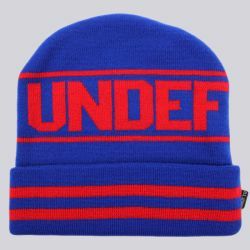 Undefeated Clothing is a premium clothing line that is unique, yet always on trend. 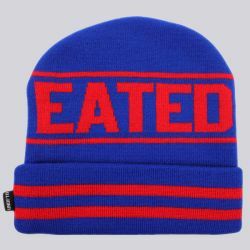 From heavy t-shirts to snap-backs, they always have something to offer for the streetwear fan. Latest collections have seen heavy use of American sports as inspiration, with football jerseys featuring Undefeated’s branding and classically styled varsity jackets.